More than just a project for Sydney, the NSW Government considers Barangaroo a site of State significance and will retain ownership and control to ensure that its renewal is managed for, and on behalf of, the public of New South Wales. The NSW State Government today launched an international search for a team to design a new harbourside headland park and urban waterfront at Barangaroo. NSW Minister for Planning, Kristina Keneally, said no other city in the world can lay claim to a harbour as magnificent as Sydney’s, and the headland park would be another way of showing the harbour off to Sydneysiders and the world. “Today we are calling for expressions of interest from leading landscape, architecture and urban design companies to design a world class Barangaroo public domain,” Ms Keneally said. • A promenade and parklands, including in the southern commercial precinct. “This project will create a vast natural harbour park for Sydney and return this part of the harbour and its foreshore to the community after more than 100 years of industrial use,” Ms Keneally said. “Once completed, Barangaroo will also provide a new extension of the CBD to accommodate Sydney’s growing financial role in the Asia Pacific region – including space for around 15,000 workers. Design excellence throughout the Barangaroo project, including for the public domain, will be ensured through Public Domain and Design Review Panels, which are chaired by former Prime Minister Paul Keating. “I am delighted that the NSW Government has seized the unique opportunity to restore the western harbour to its original beauty, which has taken real vision and courage,” Mr Keating said. ‘Barangaroo provides the opportunity to shape the immediate western harbour for history’s log run after the Harbour Bridge so dramatically divided the harbour into two, following its construction in the early 1930s. “The scheme will also restore the ‘archipelago’ of headlands – including Ballast Point and Balls Head along with Goat Island – which existed at the time of European settlement, and will be admired and used by Sydneysiders for centuries to come,” Mr Keating said. 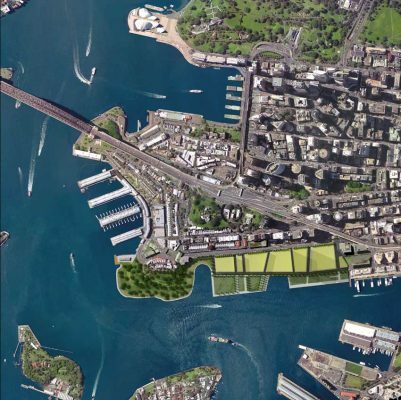 The recreation of the natural headland, the former Millers Point, will require amendments to the Barangaroo Concept Plan to provide the headland with a more natural shape and height at the northern end of the site facilitating the development of the Northern cove. The proposed amendments will soon be placed on exhibition for public comment. Details about the expression of interest are available at www.barangaroo.com. Submissions close on 13 November 2008. • Expressions of interest for the headland park and public domain open on 1 October 2008 and close on 13 November 2008. • Interested companies and partnerships will need to demonstrate their capability, capacity and experience to deliver a detailed design for the headland park, an outline design for all other public spaces at Barangaroo and design guidelines for public spaces adjacent to other development areas. • Applicants will then be short-listed before a final design team is chosen. 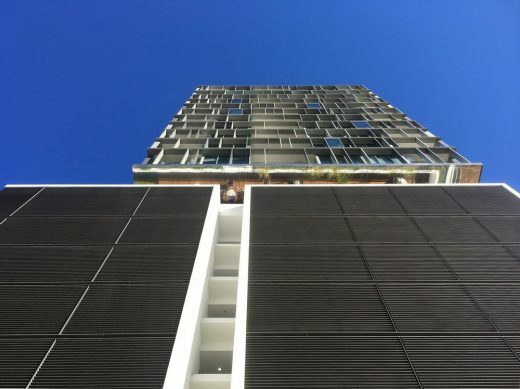 • The construction commencement date for the headland park and public domain will be finalised when the design EOI process is completed in early 2009. The NSW Government has just announced a short list of companies to be considered to develop and build Sydney’s landmark $2.5 billion Barangaroo project. Mirvac Projects, Leighton Projects, Nakheel PJSC, and Macquarie Property Development and Finance. NSW Planning Minister Kristina Keneally today announced a shortlist of companies to be considered to develop and build Sydney’s landmark $2.5 billion Barangaroo project. • Mirvac Projects; Leighton Projects; Nakheel PJSC; and Macquarie Property Development and Finance. Ms Keneally said the short listed companies had been selected after a global search campaign to design the first stage of Barangaroo. • a benchmark sustainable precinct that achieves significant reductions in water and energy use by 2020. Ms Keneally said the three companies would now be invited to prepare more detailed design and development proposals from which a final choice would be made in mid 2009. “A proposal to increase the amount of premier office space at Barangaroo and help lure businesses to Sydney has been on public exhibition and is currently being assessed,” she said. ”The proposed amendments to the Barangaroo Concept Plan would increase the commercial office space by between 50,000 and 120,000 square metres. “The people of Sydney will continue to have ongoing input into the project, with future development subject to detailed planning applications and assessment, including public exhibition,” Ms Keneally said. • The creation of a new 22 hectare city precinct with 11 hectares of public parkland. • The restoration of public access to 1.4 kilometres of harbour foreshore for the first time in more than a century. • The completion of the 14 kilometre foreshore walk from Woolloomooloo to Anzac Bridge. • Room for the CBD to grow, including at least 220,000 square metres of state of the art office space for around 15,000 new workers. • The generation of around $2.5 billion in construction for the State economy over 10 years, creating thousands of jobs. • Stage 1 of Barangaroo includes four city blocks at the southern end of the site. 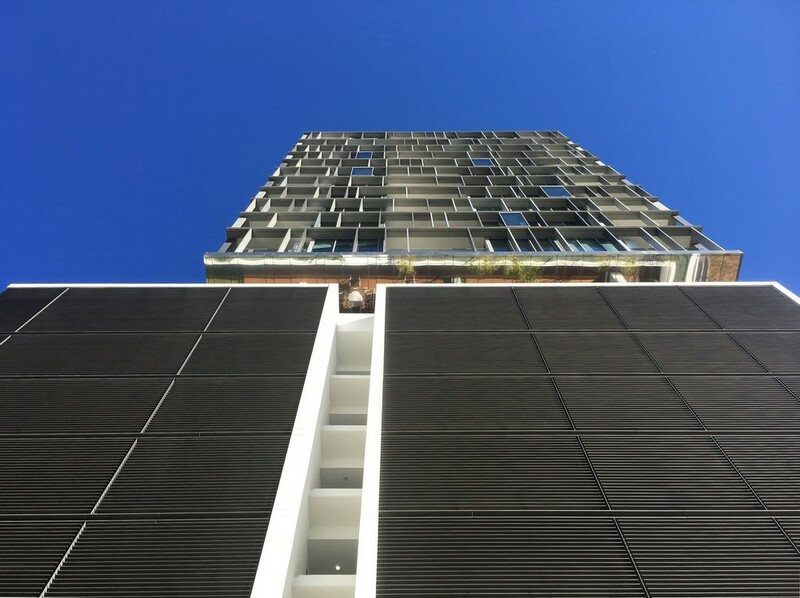 • These blocks account for more than 80 per cent of Barangaroo’s developable space. • Floor plates of up to 4,000 square metres in podium and 300 square metres in tower can be accommodated. • Work on the site is expected to commence in 2009 for completion in 2020. • Sydney is Australia’s leading financial services city with 18 of the world’s top 20 banks. • The financial services industry is one of five key sectors targeted for growth by the Rees Government’s Statement on Innovation and Barangaroo will become a financial hub. • Global financial firms cite the wide variety of languages spoken by highly skilled workers as the reason for establishing operations in Sydney. • Financial services is the fastest growing service industry in NSW, recording average annual income growth of more than 14 per cent between 1995–96 and 2005–06. • Sydney’s financial services workforce is now nearly half the size of London’s and more than 40 per cent the size of New York’s.